Physiotherapists here at Sports Therapy have been providing first class physiotherapy services to the Nelson region for over 10 years! Our Nelson–based physios specialise in sports injury rehabilitation, ACC treatments, sports massage and focus on helping you achieve your full potential after injury or biomechanical dysfunction. Our clinic is open from 7am until 7pm, Monday to Friday – So you can see a physio before or after work, at your convenience! 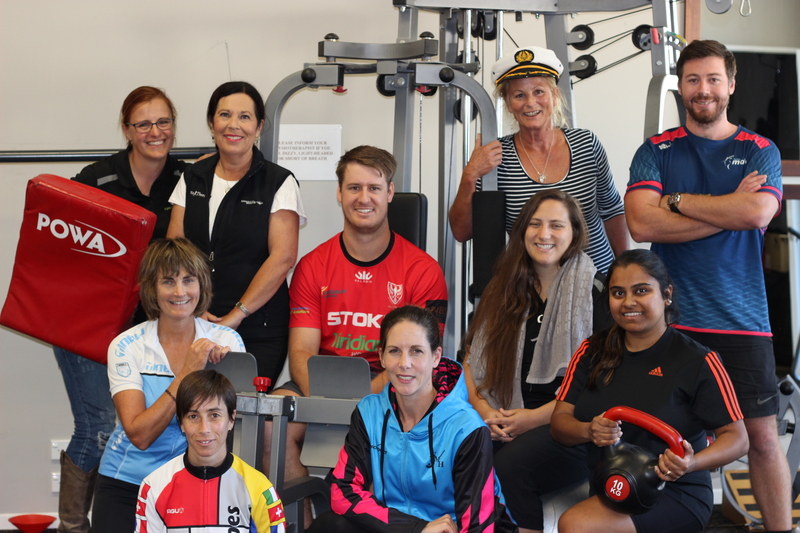 Sports Therapy have been providing team physiotherapists for the Tasman Makos for many years, . Our physiotherapists use a wide variety of skills to manage your injury⁄condition; (acupuncture, Kinesio strapping, manipulative treatments, massage therapy/soft tissue mobilizations, neural mobilizations etc). We have also have a full time sport massage therapist. Our spacious and professional physio clinic at 132 Collingwood Street on the edge of Nelson’s city centre has 9 private treatment suites and a fully furnished gym. It is a perfect environment for sport specific rehabilitation and training. If you need a physio, give us a call on (03)548 1221 and Get It Fixed!